The alluring design and full length covers of the Golden Melody are not all that this iconic harp has to offer. It’s the only diatonic model tuned to equal temperament, making it a favorite with jazz harpists who need to play in tune with other instruments in all positions. 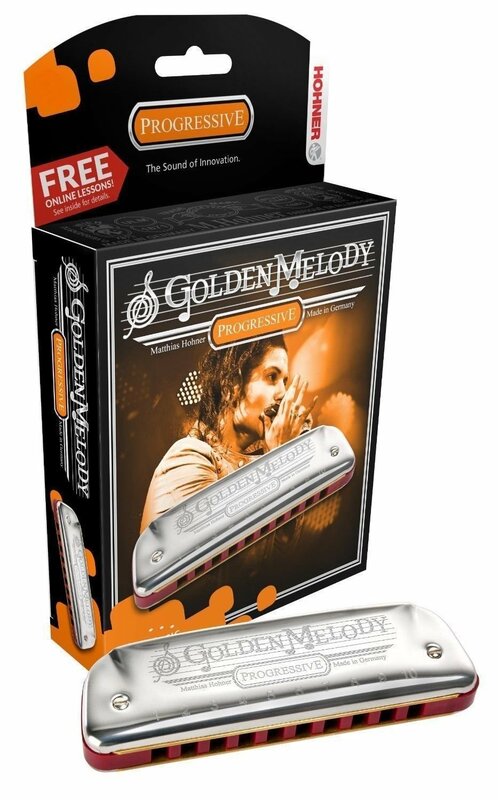 The beautiful pure tone sets it apart and makes it the ideal harmonica for single note solo playing. If you want to touch the hearts of your listeners and explore your potential as a soloist, our dream machine will set you on the right path.